Companies can find and explore different methods for evaluating current employees in this thorough and systematic guide. 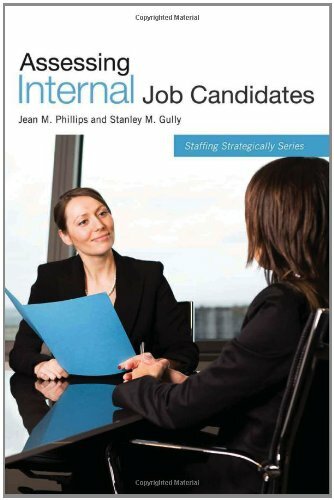 Discussing the primary goals of internal assessment—such as determining candidates for training, reassignment, promotion, or dismissal; deciding what developmental projects to assign employees; or effectively establishing who to dismiss and who to work hard to retain during downsizing—this manual relates the importance of this critical staffing function that many employees often do very poorly. Examining two models in-depth, this reference also shows different ways of evaluating a company's actual staffing procedures, making this a comprehensive guide.